One unique and powerful aspect of our company is our San Diego-based Security Operations Center (SOC). The SOC includes our own Underwriters Laboratories (UL) listed central monitoring station, a data center, and a full training and product evaluation lab. 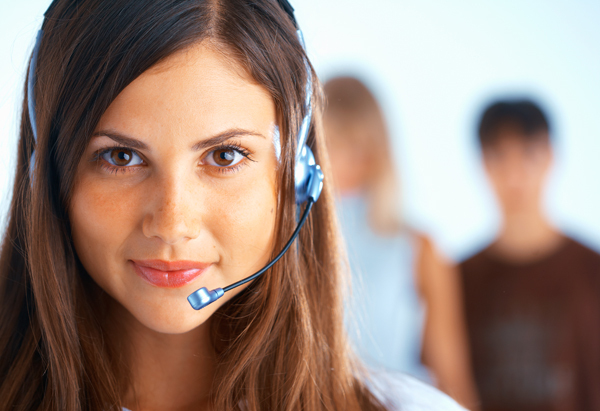 We employ highly trained and professional dispatchers to monitor your life and property 24 hours a day. As a UL listed central station, we are required to conform to rigorous redundancy and quality standards. For instance, we must have two or more of every piece of equipment required for operation. Backup batteries are required on all equipment and the entire building is protected by generator power. Our data center and central monitoring station have redundant cooling systems. Disaster recovery planning is crucial and we contract with various disaster recovery service providers to ensure that in the event of a local or statewide disaster our operation can survive. Many of these systems are tested on a weekly basis and are audited by UL. Alarms Unlimited feels like a small operation, in the good sense. The service is personal, and I keep talking to the same people. The people I talk to seem highly qualified – I don’t need to go through a series of gatekeepers to reach a qualified person. This is stark contrast with ADT that feels like a huge corporation, where you keep talking to different junior people who don’t have great knowledge. In the setup phase, I talked to professionals, instead of a series of sales people (my experience when considering ADT). In the rare occasions I need to call them, I look forward to the family-feel during the interactions. I would highly recommend establishing a lifelong relationship with them. To protect people and property combining expertise with exceptional customer service to exceed our clients' expectations and to elevate us above our competition.